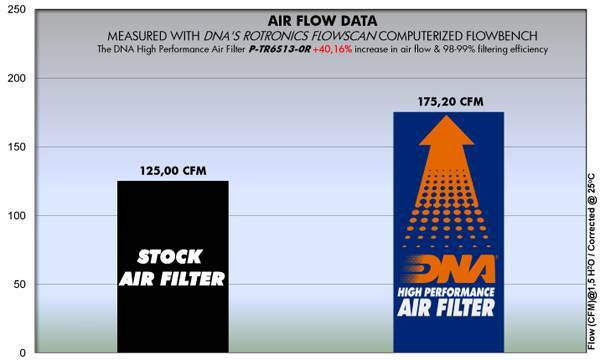 DNA replacement air filters are designed to increase horsepower and acceleration while providing excellent filtration. 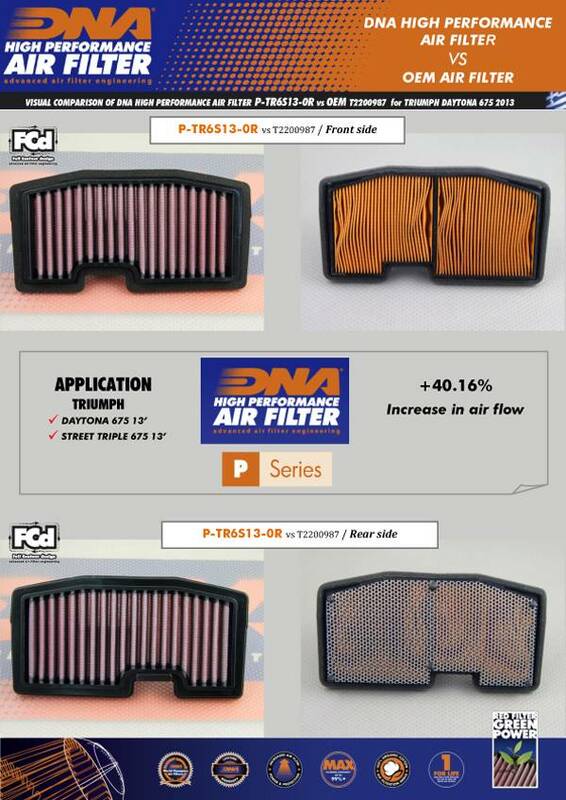 These filters are washable and reusable and are custom designed to fit into your existing factory air box. Their drop-in design means adding performance is simple.They offer bigger air-flow, with almost 99% filtering efficiency. 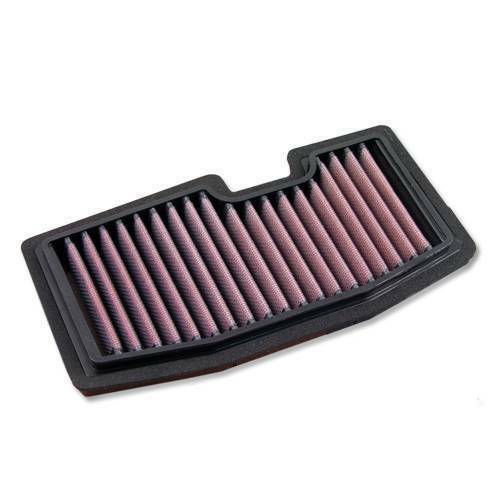 It's ideal for Triumph Street Triple 675.